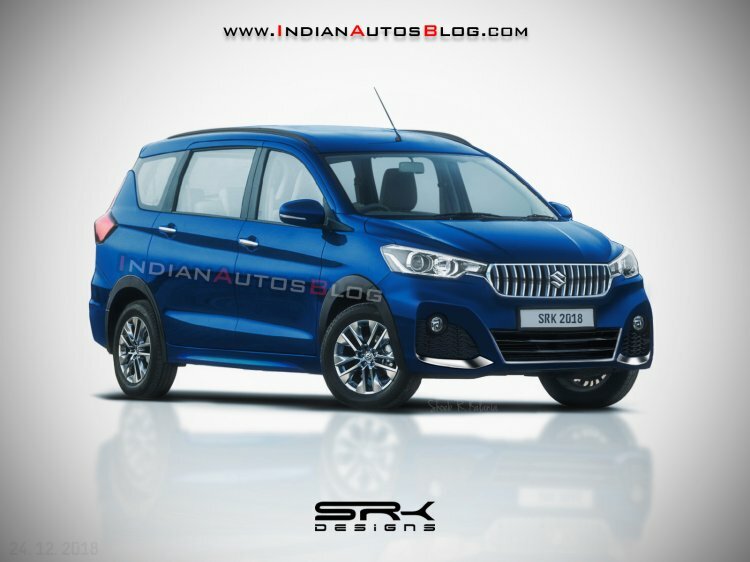 Rumours about Maruti Suzuki selling the second-gen Ertiga through NEXA have been living for over a year now. Recent reports suggest that though the all-new model ended up in Arena, a plusher variant is in the works for the premium outlets. The premium variant of the second-gen Maruti Ertiga will have a 2+2+2 seating layout. IAB’s digital artist Shoeb Kalania has created a rendering to show how the first-ever premium variant of the Maruti Ertiga may look like. It has a more stylish radiator grille and front bumper, black wheel arch cladding and unique alloy wheels. Also, Maruti Suzuki may offer additional premium features such as LED projector headlamps and cruise control among others in this variant. The regular Maruti Ertiga is available only as a seven-seater. Reports say that the premium variant that Maruti Suzuki will sell through the NEXA dealerships will have individual second-row seats for two passengers, making it a six-seater. Leather seat covers, another feature unavailable in the standard variant, should further enhance comfort and elevate the luxury quotient. 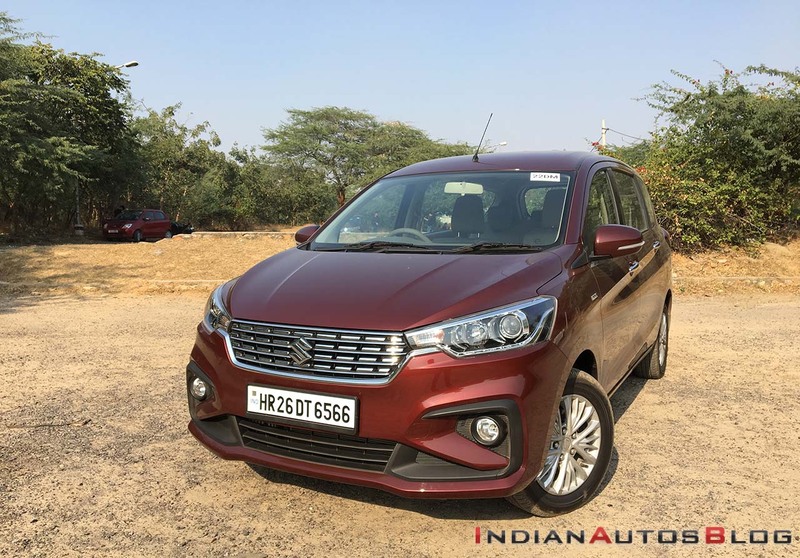 Reports say that the 6-seat Maruti Ertiga may come with only the K15B 1.5-litre naturally aspirated four-cylinder petrol engine that produces 77 kW (104.7 PS) at 6,000 rpm and 138 Nm of torque at 4,400 rpm. In that case, the transmission choices may include 5-speed manual and 4-speed automatic. However, a possibility is that the all-new E15A 1.5-litre diesel engine scheduled for commercial rollout in 2019 is also planned for this deluxe variant. This engine is likely to send drive to the wheels via an all-new 6-speed manual transmission. With 23,000 units already booked since launch, the second-gen Maruti Ertiga is off to a strong start. A specific launch timeline for the 6-seat Maruti Ertiga isn’t available. With the all-new Maruti Wagon R and the new Maruti Baleno set for launch in the coming months, the premium MPV is unlikely to go official before the second half of 2019.